This article originally appeared on Experience Anacortes. It’s a crisp morning at Skyline Marina as we hop aboard Jolly Mon Charters in Anacortes. As the boat motors its way through the breakwater and into Burrows Pass, the clouds part to reveal a light blue sky. The three of us, my husband and I, and Captain Chris, all agree; today is a great day to go fishing. 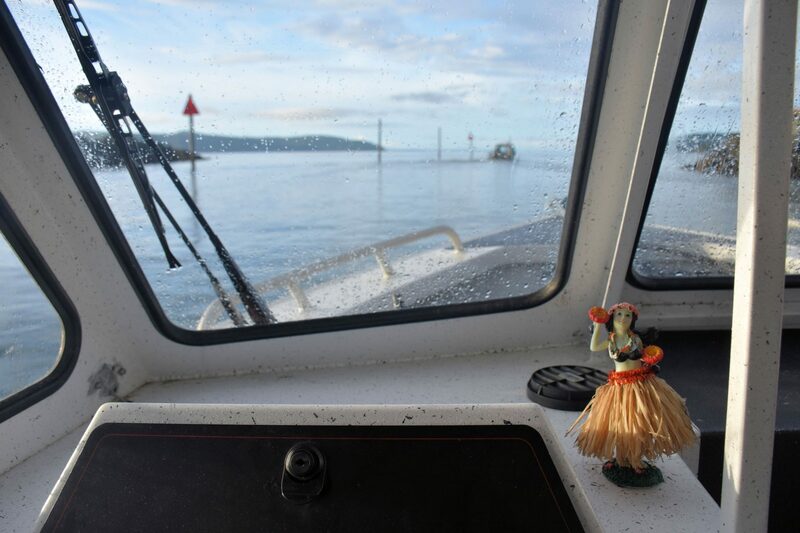 At around 25 knots, we cruise past mist-covered Lopez Island. Along its rocky shores, cormorants dry their wings and seagulls scour the surf. 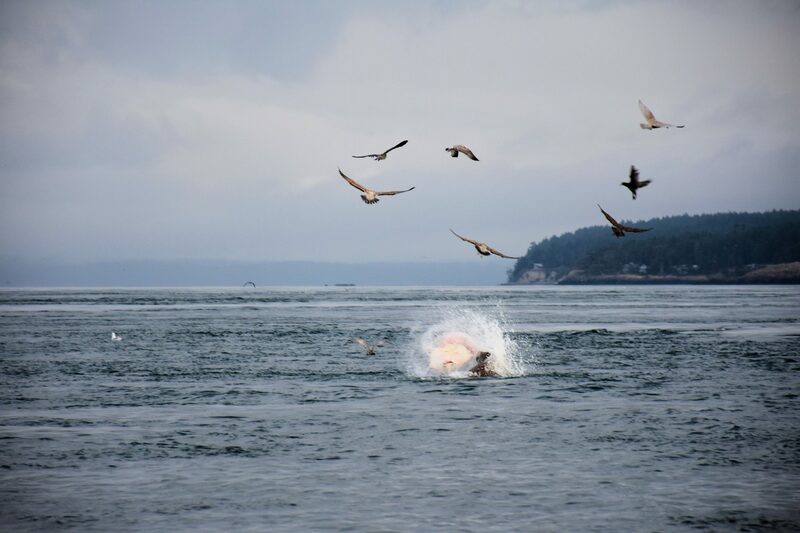 As we approach San Juan Island, we notice splashing in the water. It’s a sea lion wrestling a halibut for breakfast. Dazzled by the display we linger, and when the sea lion swims off with his meal, we cruise to Eagle Point on the south end of the island. Captain Chris slows the boat and moves into action. He prepares the downriggers with barbless hooks and 15 pound balls to get the gear down deep. Then he sets the boat on autopilot. It doesn’t take long for the first fish to bite, and the tug of war begins. My husband reels him in, and then the fish gains momentum, pulling away. 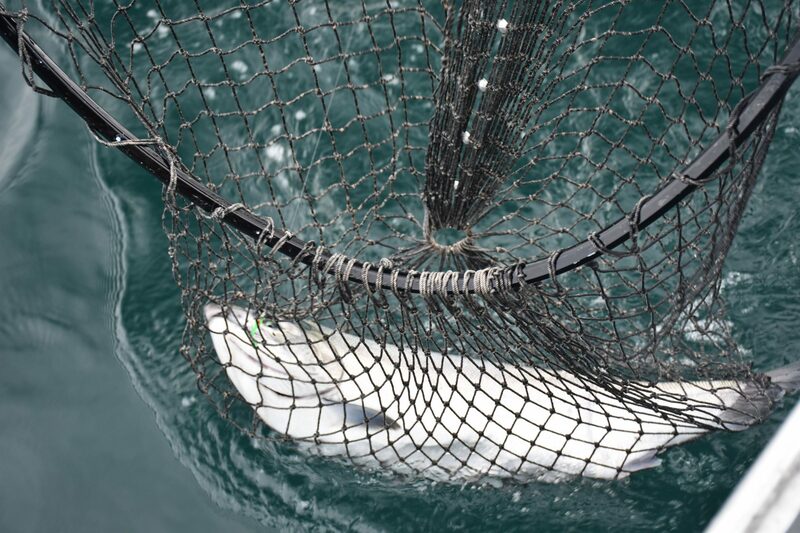 It goes back and forth until finally the fish – a silver salmon – is in our net. We have to release it, due to a recent regulation. There are plenty of fish in the sea, and more are sure to bite. As the morning advances more charter fishing boats arrive and I notice Captain Chris watching them. “If other boats are catching fish and you’re not,” he said. “That means you need to change your gear to entice the fish.” So far, our lures are working. We check the boat’s depth sounders, searching for flecks on the screen that indicate schools of fish swimming in the depths below the boat. We spot a few. The wait ensues. Click to read the rest of the article on anacortes.org. Looking for more things to do in Anacortes? Spend an afternoon hiking Mt. Erie and Sugarloaf. Join an island competition and event. Enjoy a cup of joe and mingle with the locals. Explore Deception Pass Bridge and State Park. Attend the Anacortes Spring Wine Festival. The storytelling is as crisp as that morning air. Reminded me of our fishing experience in Mazatlan 2 years ago. Want to do it again! Carol, I’d love to go fishing in Mazatlan! I am from the east coast but have been living here in Anacortes going on 2 years now. It’s beautiful and amazing. So Many people come here to catch fish. And I and my friends went fishing for the holidays. It’s very enjoyable. Thanks for this post. 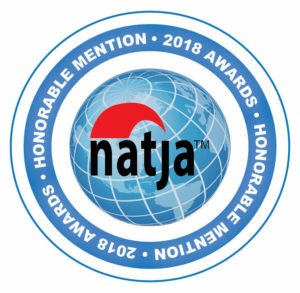 Cause they did not know about it, they also came to know through your blog. Russel, Anacortes is a great town. Welcome! I bet you had a great time fishing over the holidays.